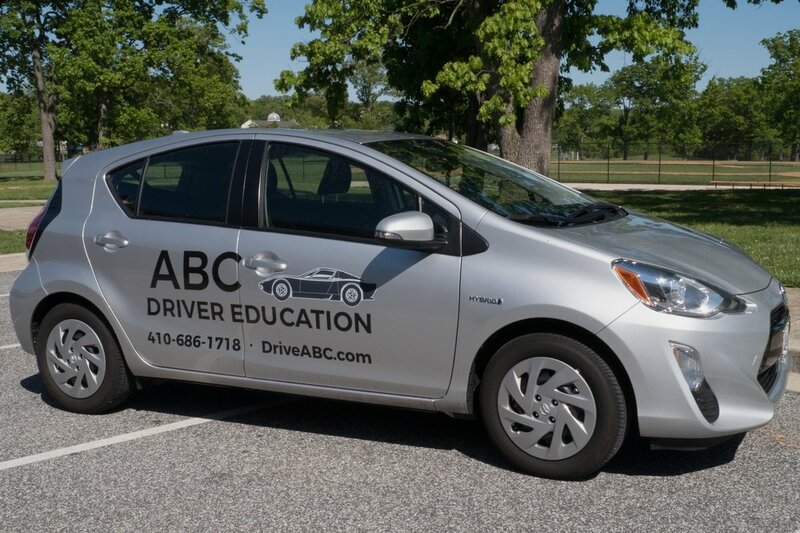 Baltimore area driving school. Drivers Ed. Driver Improvement. MVA testing. 3 hour drug and alcohol class. Driving lessons. 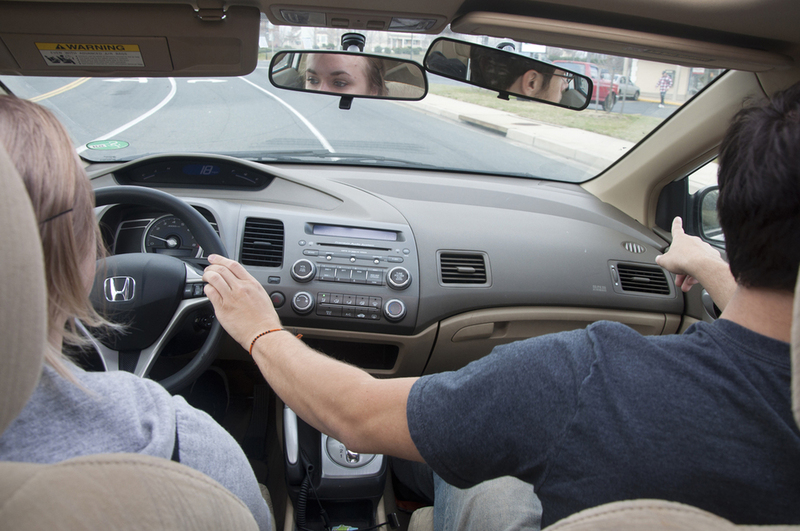 Driving courses. Escuela de manejo.